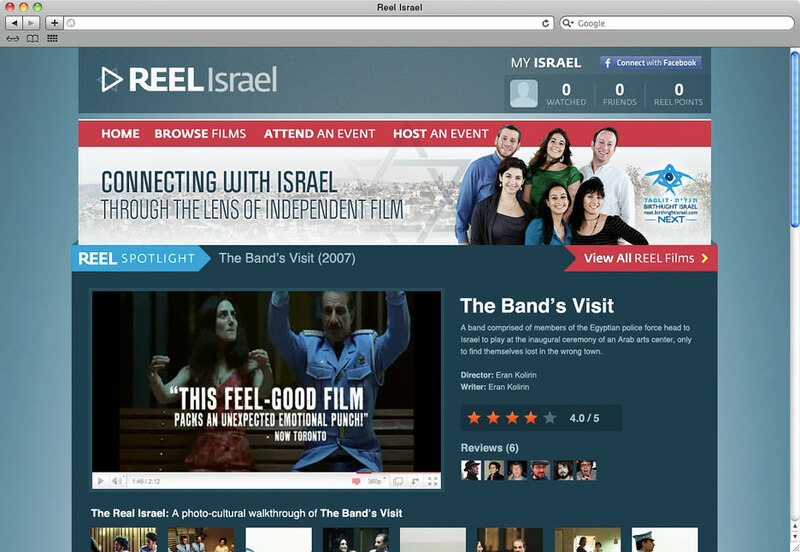 Reel Israel was developed as a portal for Birthright members to connect with each other through the power of independent films made in Israel. 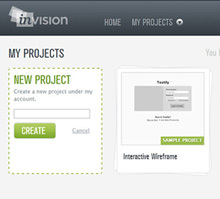 It was clear from the start that the Reel Israel project required a very comprehensive solution. Not an ordinary site, it combined a social network, a film database, and an event system. 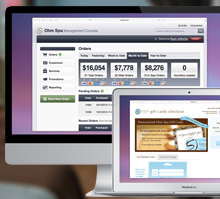 With a system this complex, one of the main challenges was being able to seamlessly mesh all the different aspects to enrich the user's experience, but without increasing the complexity. By focusing on enriching the user experience without adding complexity, Epicenter's approach was not to design each aspect separately, but to develop Reel Israel as a single, cohesive product. The home page brings together several points of interests, and presents them to the user in distinct sections, reducing information overload and confusion. 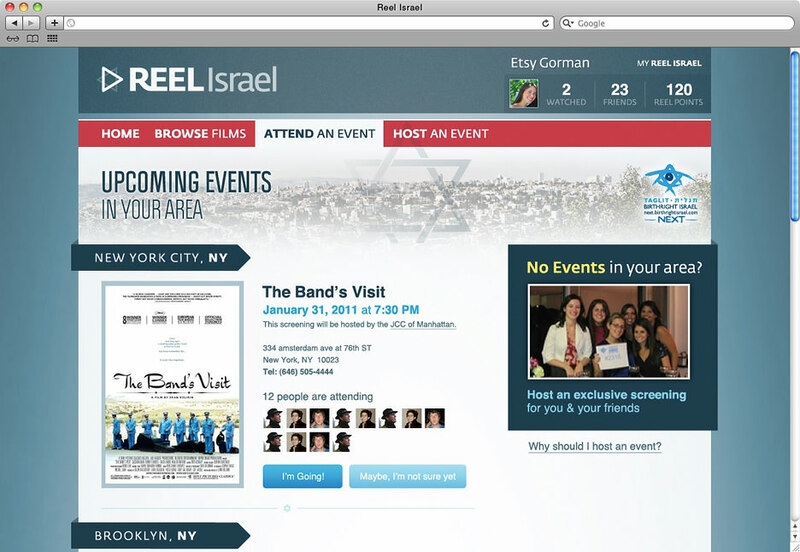 To improve accessibility, as well as leverage an already established network, Reel Israel employed Facebook's login system, which was strategically situated next to two of site's main features: the ability to create an event, and to attend one. 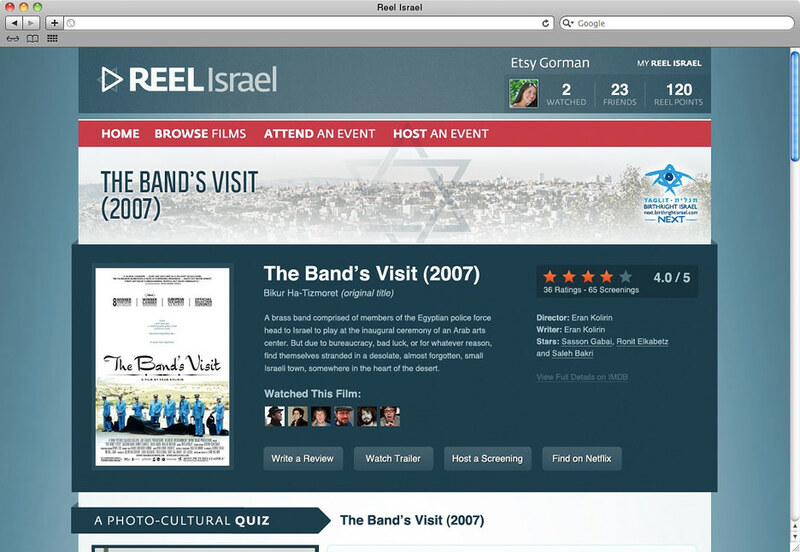 Aside from allowing members to attend and create events, Reel Israel also provided additional information about the films being showcased: from photos, to trivia, to games and quizzes. 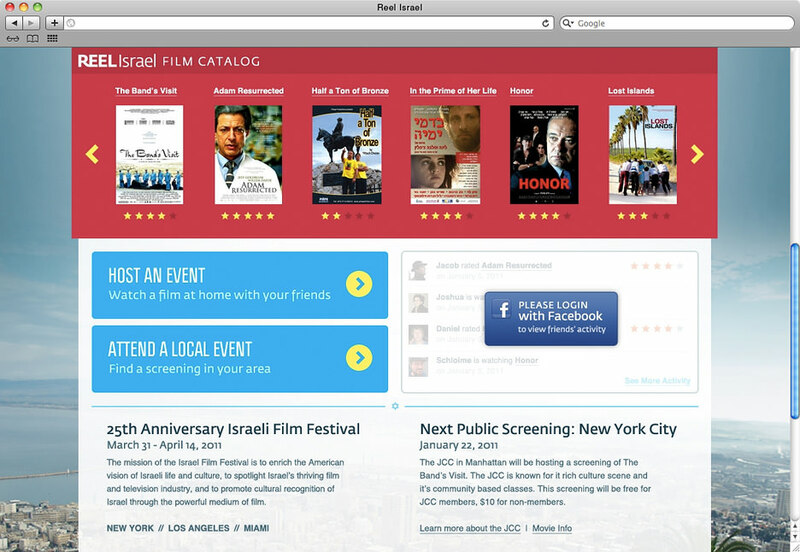 Reel Israel's social purpose was a crucial part of the system, and we focused on making all social-related elements easy to use and understand. 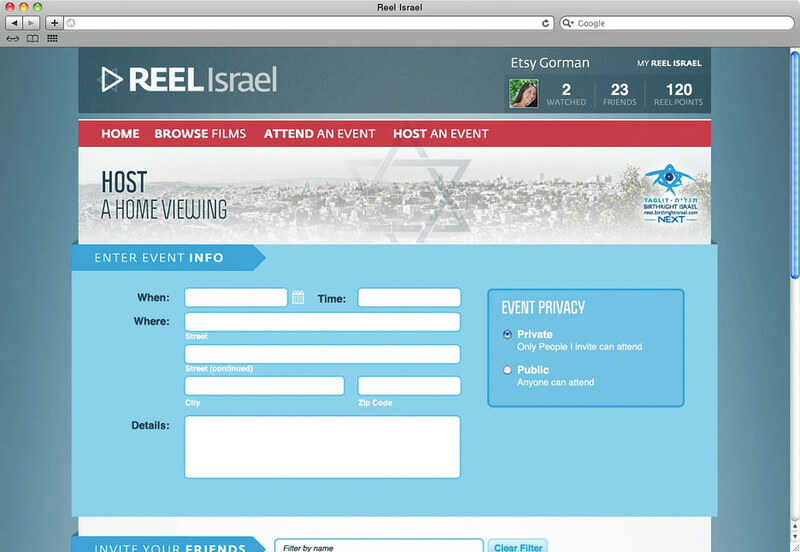 From large events to more intimate ones, Reel Israel's event system was designed to be a breeze to use. Create an event, invite your friends, then choose a film. It was truly as simple as that.